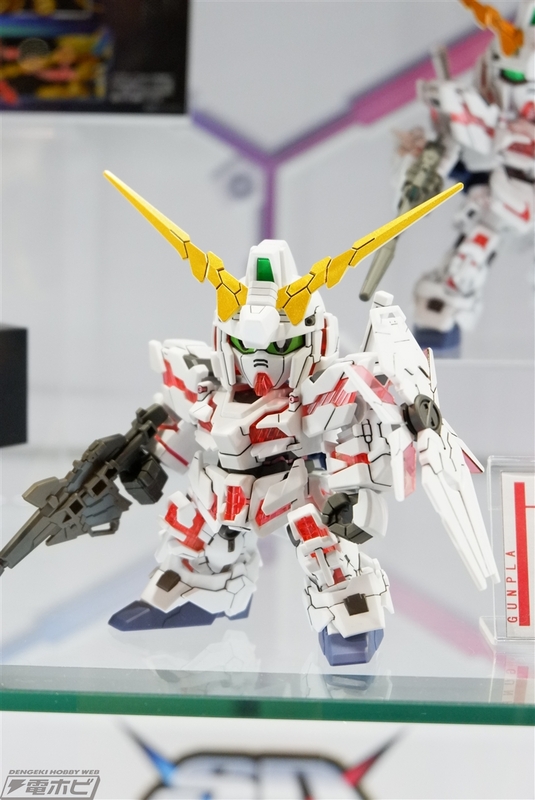 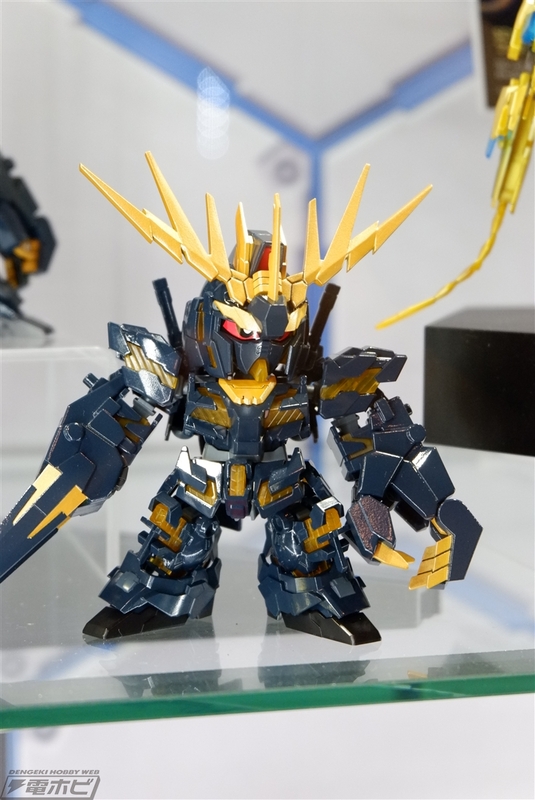 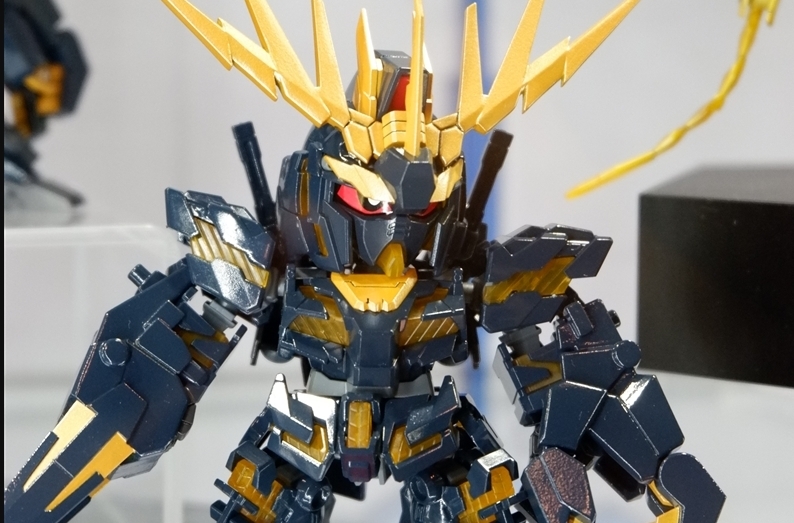 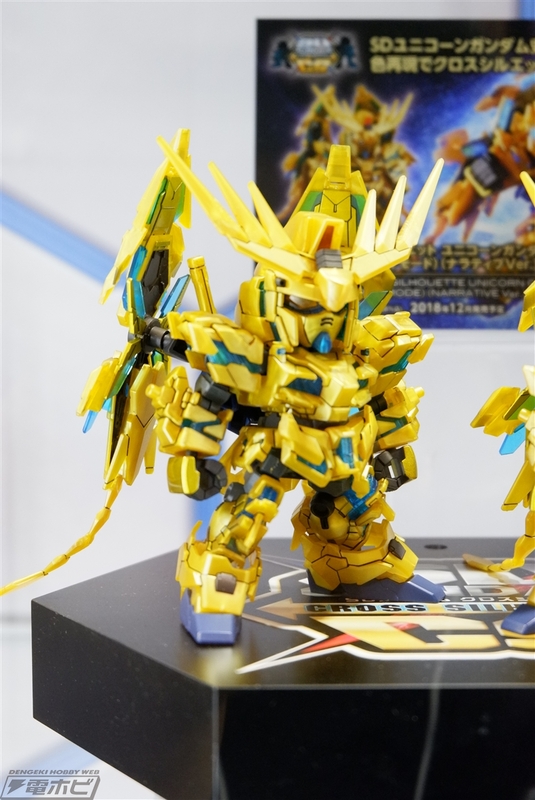 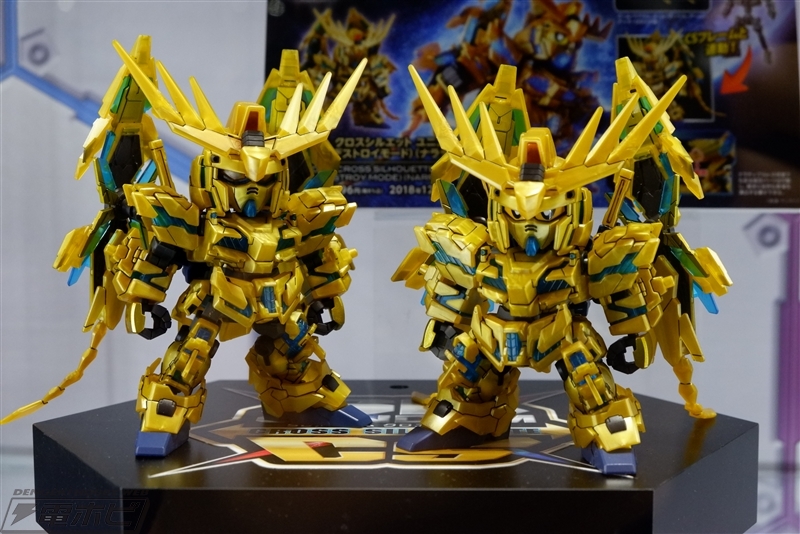 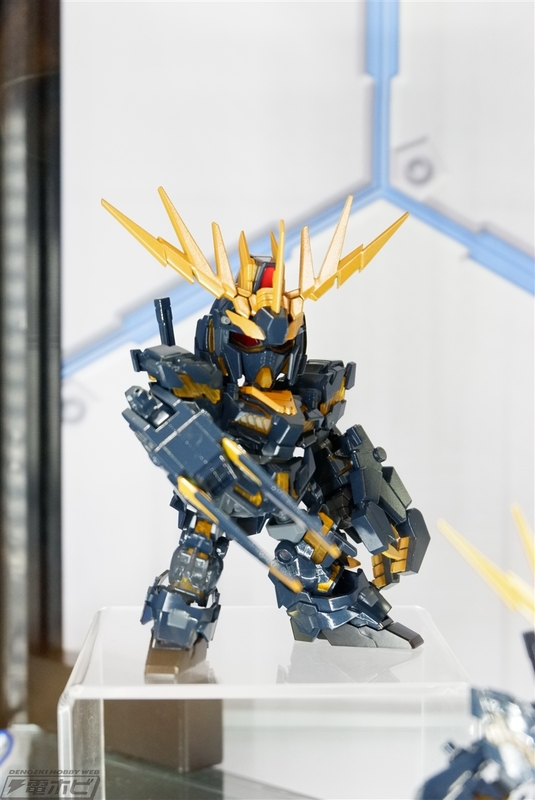 The Unicorn Gundam 03 Phenex is currently due out next month in Japan and will retail for approximately ¥1,300! 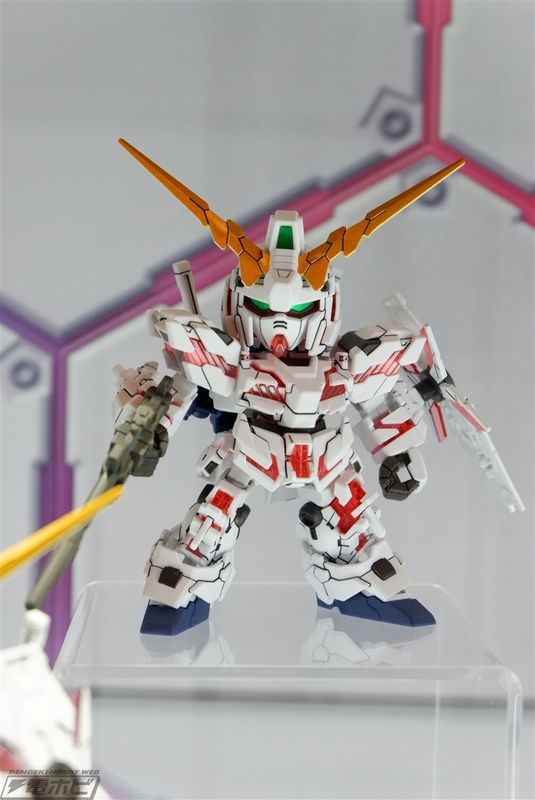 There are no release dates at the moment for Banshee or Unicorn. 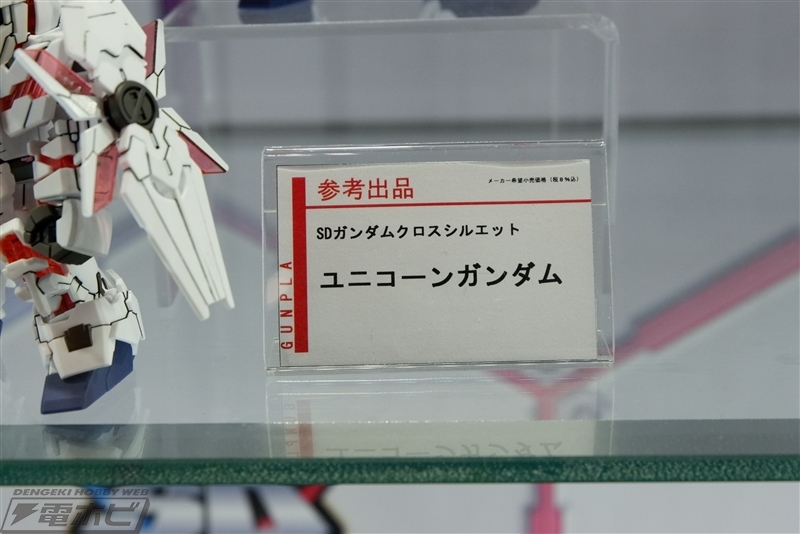 No information on whether they will come with a CS frame or not, but as will most releases, more than likely not. 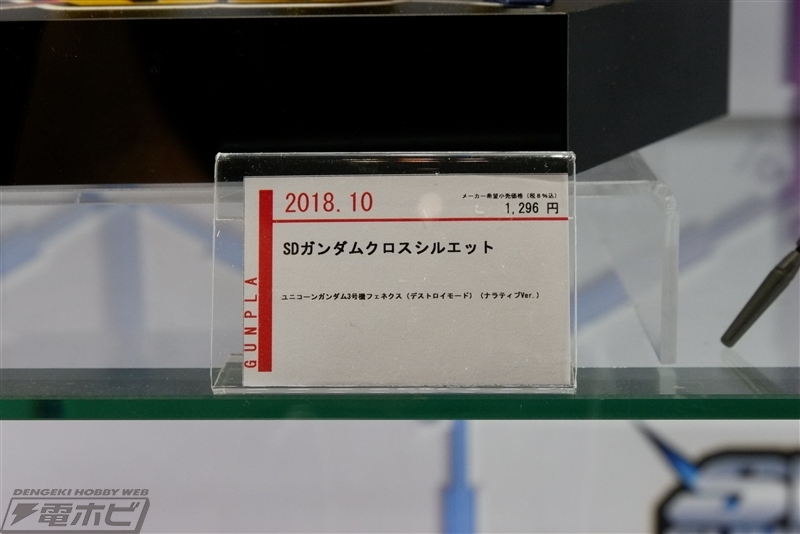 Next story The Original Valkyria Chronicles Releases Next Month on Switch!